Beijing: There has been a call for China to set up emissions inventories for all major port cities as soon as possible to detail pollutants from ships and ports. 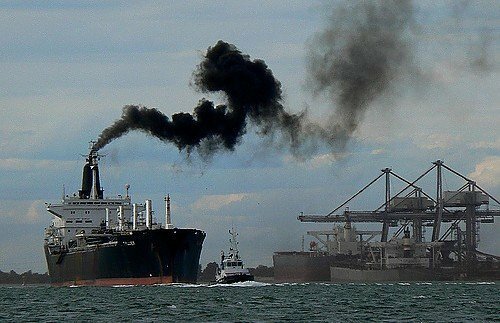 Ding Yan, deputy head of the Environmental Protection Ministry’s vehicle emissions control centre, said pollutants generated by ships and the port in Hong Kong contributed to more than 50% of the region’s airborne pollution. “The proportion for some major port cities on the mainland, as some research has shown, can reach as high as 20 to 30%,” Ding said.